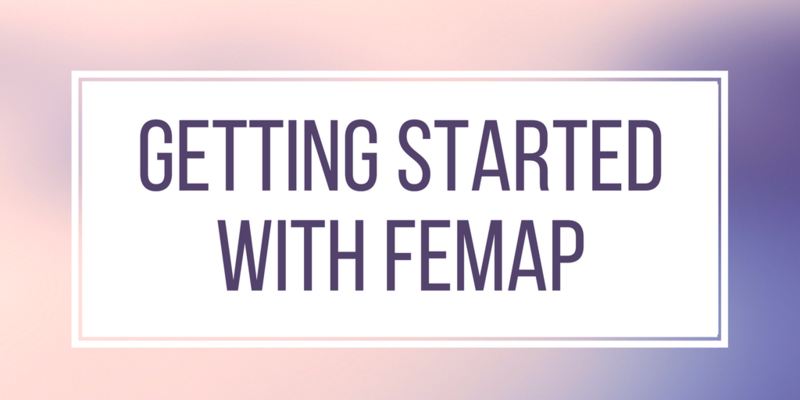 Welcome to the Getting Started with Femap tutorial series. In this tutorial, we’ll use Femap to go through the steps of creating and setting up a finite element model, analyzing it with NX Nastran, and reviewing the results. We created this guide for anyone that is trying to learn the basics of Femap. This guide covers fundamental processes in Femap such as CAD import, cleaning geometry, creating the finite element mesh, running an analysis, and making use of the analysis data. The best way to learn Femap using this tutorial is to download the associated geometry file and try the exercises for yourself!  We are a team of structural engineers that use Femap and NX Nastran to work on projects such as the NASA Orion Crew Module and WFIRST Telescope. We use our expertise in Femap with NX Nastran to provide applied support and training to our software customers. In this section we will take a tour of Femap’s user interface. We’ll look at the main components of the user interface, including the maps command interface, graphics windows, and tabbed and dockable panes. In this section we’ll start on the simulation process and see how to import CAD-generated geometry and clean it up so that it’s ready for further pre-processing. 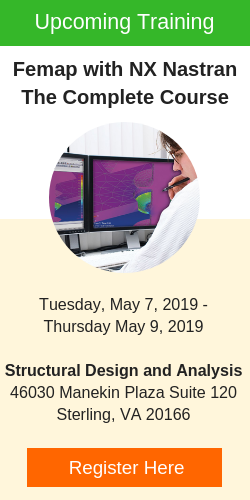 In this section will continue the simulation process and define materials, element properties, and boundary conditions to the model. In this section we’ll continue the simulation process and mesh the geometry to create the finite element model. 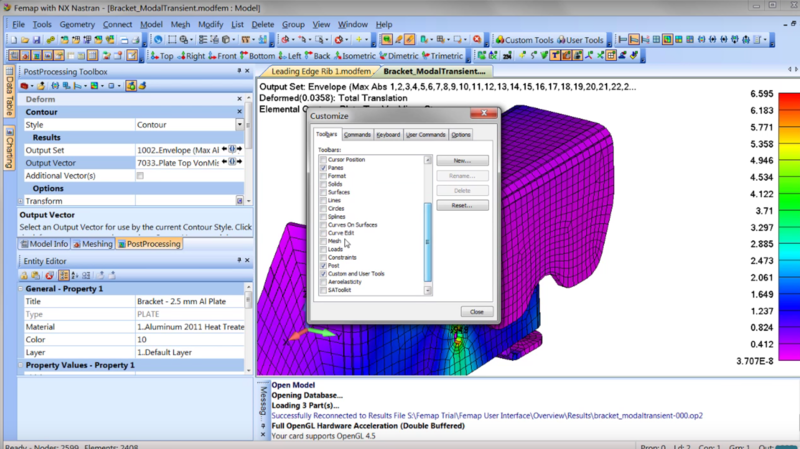 Then we’ll set up the analysis parameters using Femap’s analysis sets manager. In this section we’ll review the results calculated by an NX Nastran and post-process the data in Femap.